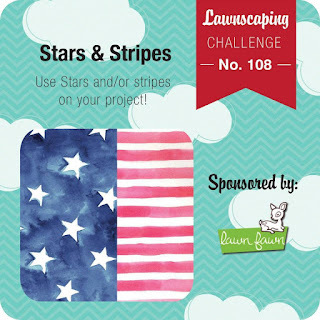 Hi all and welcome to a new challenge for Lawnscaping! 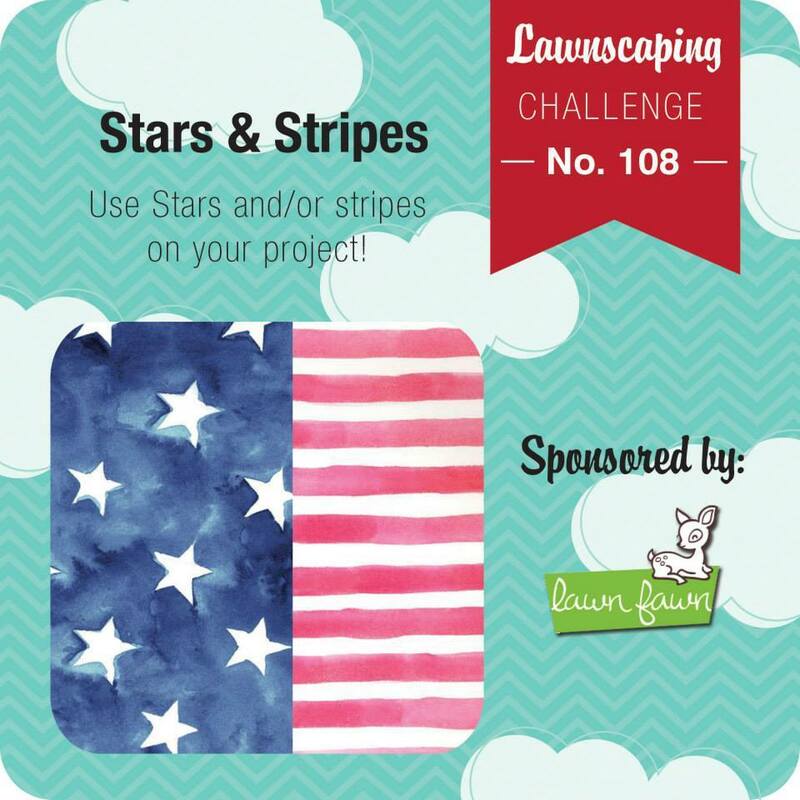 This time you get to choose whether you'd like to feature Stars or Stripes or both on your project!! 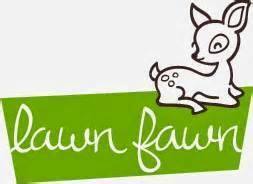 And, of course how fun is it to have Lawn Fawn as the sponsor!! Great timing too, as their new release just launched! And, such awesome stuff I must add! How fun are these!!?? 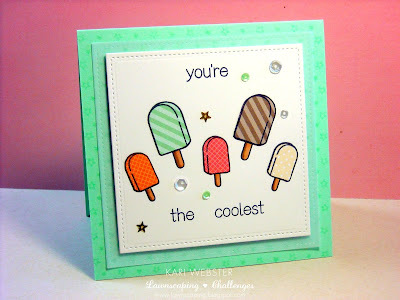 Once I was finished with my popsicles, I stamped out my sentiment from the same stamp set with Memento Tuxedo Black Ink. I applied some foam adhesive to the back of my main panel, and I applied just some regular tape runner adhesive to my vellum piece, and all of that got adhered to a Mint Card base which I stamped my star background using Teeny Tiny Backdrops. 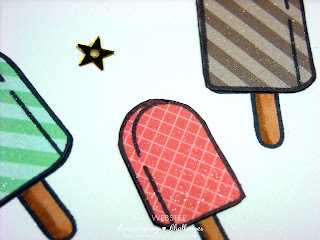 For finishing touches, I applied some sequins, and some Wink of Stella to my popsicles!